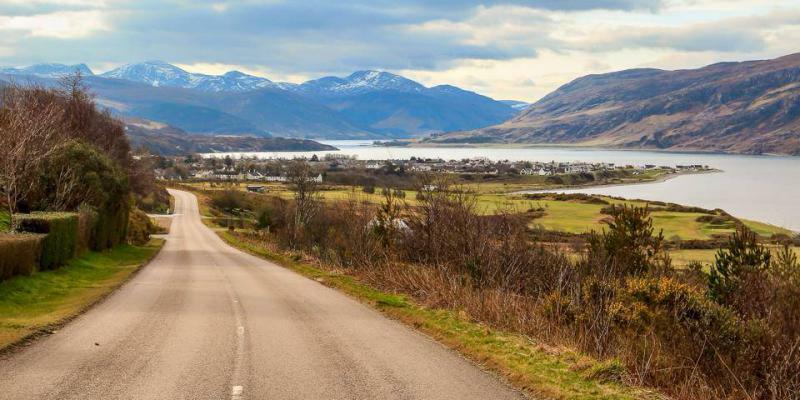 This summer sees the launch of the North Coast 500, a route through Scotland by road that takes in some of the country's most beautiful scenery. Measuring just over 500 miles in length, the North Coast 500 - also called the NC500 - starts in the Highland capital of Inverness and then skirts the dramatic coast up through the North West Highlands and then back down the east coast from the famous village of John O’Groats. The route is being promoted as a kind of Caledonian Route 66 - the famous US road trip - and is the work of the North Highland Initiative (NHI). The website goes live on 18 June. NHI chairman David Whiteford told media that the NC500 was the most exciting tourism development in the north Highlands for years: “Across the globe, touring routes have become famous and are often the very reason for visitors making the journey to that country. 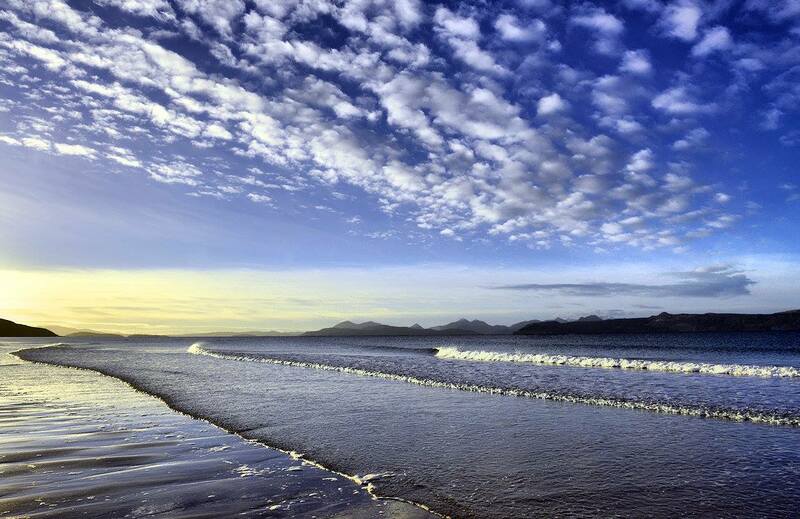 “We have, in the north Highlands, an opportunity to create a globally significant route that captures the essence of the wonderful landscapes and seascapes, people, stories, culture, history, adventures, food and drink and much more. The North Coast 500 has been designed with different kinds of tourists in mind. For those who just enjoy the driving, it can be completed in a long weekend, but for others wanting to take a more relaxed approach, it can be taken in segments over a week or longer. As well as mountain ranges, waterfalls and stunning loch vistas, the route takes in the grand castle of Dunrobin - arguably Scotland's most fairytale castle - as well as the haunting Ardvreck castle ruins on Loch Assynt. 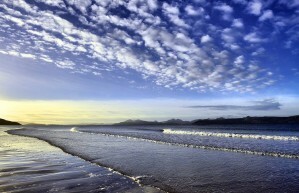 The beaches at Achmelvich and Dornoch are also a highlight. The splendid isolation and lack of traffic - even on a promoted route such as the NC500 - will delight most visitors. For nature lovers, the cliffs around Cape Wrath feature teeming colonies of seabirds such as fulmars, puffins, guillemots, razorbills, and kittiwakes. Even a pod of ten orca - killer whales - were recently spotted off the coast between Mey and the Duncansby Stacks in Caithness. Speaking of the NC500, Mike Cantlay, Chairman of VisitScotland said: “From our enchanting wildlife and countless historic attractions, to magnificent mountains, dramatic lochs and sandy beaches, the Highlands is a true touring paradise."